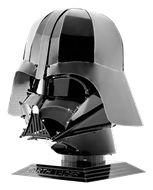 Build your own Darth Vader Helmet from Star War with ease with this Metal Earth Star War kit from Fascinations. This amazingly detailed etched model starts as 2 4-inch square steel sheets and finishes as a 2.28"L x 2.36"W x 2.68"H 3D model. 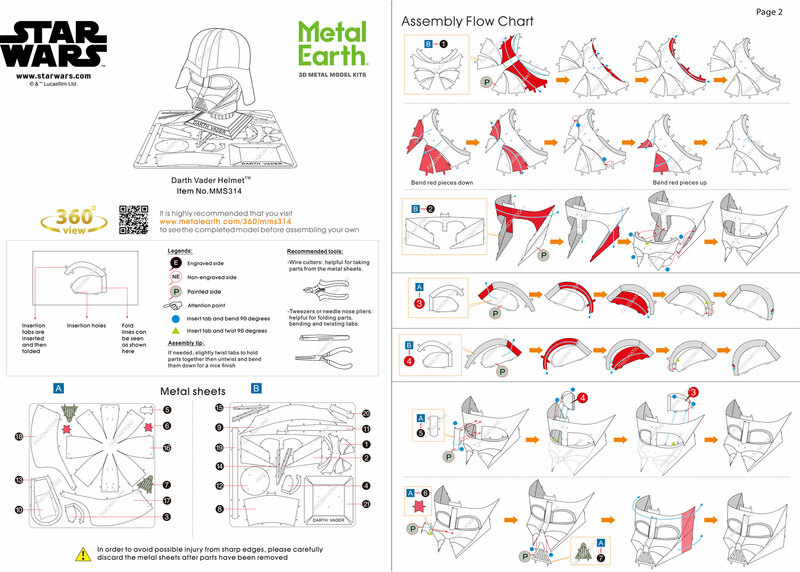 Simply use the easy-to-follow instructions included with the sheet to pop out the pieces, bend the tabs, and connect them at the attachment points. 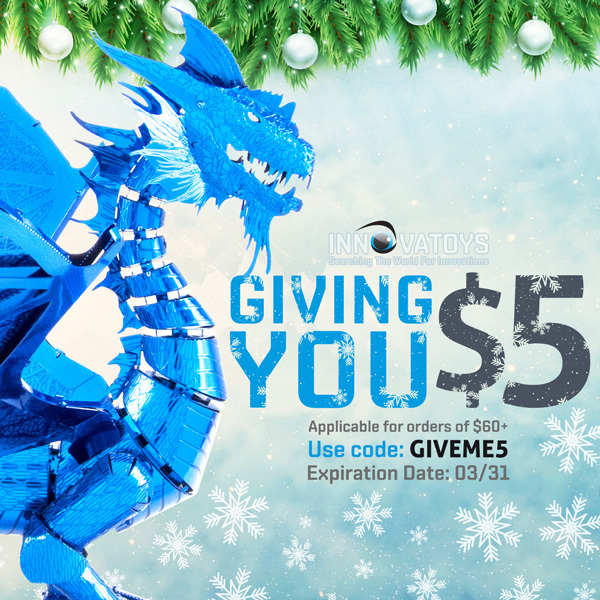 No glue nor solder required.